(Coppell, TX) – The statewide gas price average in Texas is now $2.04 for a gallon of regular unleaded fuel, according to the AAA Texas Weekend Gas Watch. That price is three cents more than last week and 19 cents less per gallon than last year. 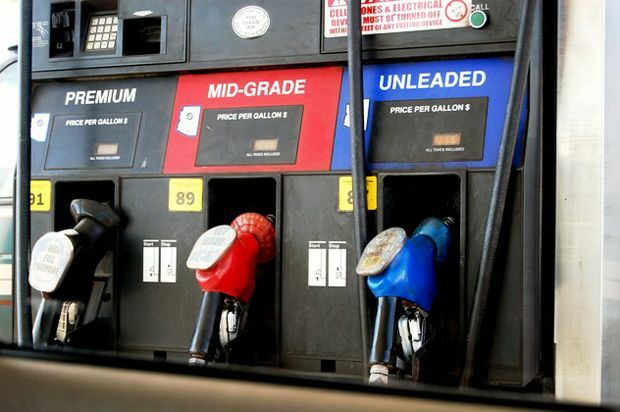 Of the major metropolitan areas surveyed in the Lone Star State, drivers in Amarillo are paying the most on average at $2.09 per gallon while drivers in Corpus Christi are paying the least at $1.95 per gallon. The national average price for a gallon of regular unleaded is now $2.22 which is two cents more than last week and 24 cents less per gallon than last year. Market watchers are tracking a slow-moving tropical system with some concern that it could materialize into a storm with potential to impact production at refineries on the Gulf of Mexico and demand by drivers in the region. The Gulf Coast is home to the largest concentration of refineries in the nation and storms that hit these facilities can disrupt operations and send prices higher. Despite the increase this week, drivers are paying less than they did at this same time last year and are on track to pay the lowest Labor Day gas prices since 2004. For those planning weekend road trips to mark the end of the summer remember to ensure your vehicle is properly maintained. If maintenance is not up to date, have your car and tires inspected before you take a long drive. The greatest cause of a summer breakdown is overheating. The cooling system should be flushed and refilled every two years. Check the condition of the coolant. Remember, never remove radiator cap until the engine has cooled. Have a professional check the drive belts, clams and hoses. Change your oil and oil filter as specified in your owner’s manual, or every 3,000 miles if you make frequent trips. Replace worn wiper blades and make sure you have windshield washer solvent. Have your tires rotated about every 5,000 miles and check the tire pressure and tread wear. Finally, have a professional test your battery every three years. Scrape away corrosion from posts and cable connections, clean all surfaces and re-tighten those connections. “As the Labor Day holiday weekend approaches motorists are encouraged to remember to map routes ahead of time, watch reports for any weather or construction they may encounter, and practice safe driving habits,” said AAA Texas/ New Mexico Representative Doug Shupe.